Everyone needs a little pampering – and your pet is no exception! 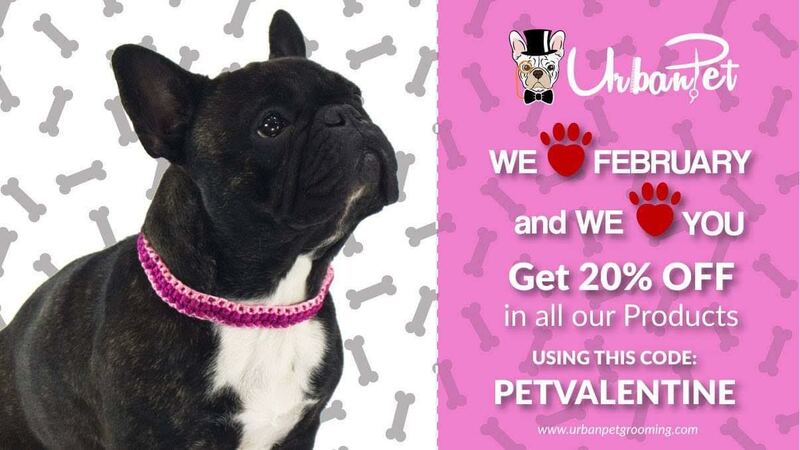 Whether you have a pampered pooch or ruff mutt, Urban Pet is at your bark and call! Coronado pets can enjoy a special 20% savings from Urban Pet Grooming. We are located just down the Strand at 1258 Imperial Beach Blvd. Learn more about Urban Pet Grooming.